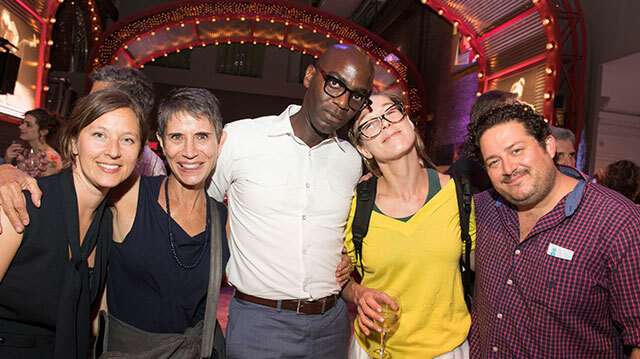 Join the young professionals shaping the future of the arts in Brooklyn. Connect with like-minded friends in the best way possible. Get the best of BAM—and enjoy it with others. As part of an inner circle of passionate arts advocates, you’ll receive the highest level of personalized concierge service, letting you and your cohort experience BAM in luxury. Plus, with special events throughout the year customized just for you, being a Young Producer makes it easier than ever to connect with new friends over adventurous art. Deepen your engagement with the art you support. Young Producers get unique access to the diverse roster of individuals bringing cutting-edge art to BAM. Whether it’s mingling with iconic artists at an Opening Night Party or chatting with a BAM executive at a private dinner, you’ll get opportunities throughout the year to immerse yourself in the extraordinary work you champion. 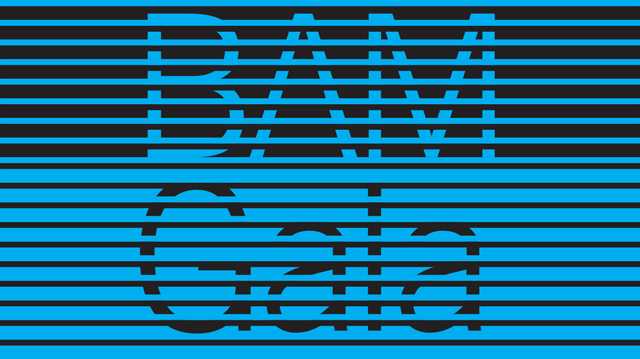 Be a partner in BAM’s vision to cultivate adventurous art. Your gift supports countless initiatives that expand access to the arts and keep culture thriving in our city, from families enjoying our annual BAMkids Film Festival to teens developing original performances in a free after-school program. Young Producers come together throughout the year to enjoy an array of invitation-only events planned especially for them. Join fellow Patrons in their 20s, 30s, and early 40s for cocktails and lively conversation. For Patrons in their 20s, 30s, and early 40s. Want to deepen your relationship with BAM by giving more? Add to your Young Producers contribution and enjoy additional benefits at your level of giving. View all Patron membership levels here.